Whale season is in full effect. 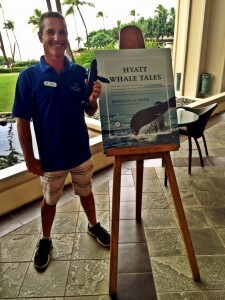 Hyatt Regency Maui Resort and Spa is celebrating whale season by hosting a variety of special offerings, including the resort’s popular Hyatt Whale Tales program and guided whale watching cruises. Through the end of March, guests can learn about the magnificent whales that journey to Maui each winter from a Maui Ocean Center expert. 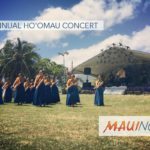 The visiting ocean naturalist will educate participants of all ages on the humpback whales that frequent the island, and will teach guests how to spot whales in their natural habitat. For those who want to catch a close-up piece of the action, binoculars are available to spot whales right off the shores of Kāʻanapali Beach. This activity is complementary for guests of the Hyatt Regency Maui and the new Hyatt Residence Club Kāʻanapali Beach. 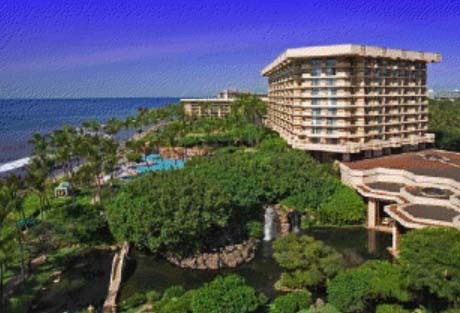 Hyatt Whales Tales workshops are held Mondays from 1 to 2 p.m. in the Japengo Lounge at Hyatt Regency Maui Resort and Spa. 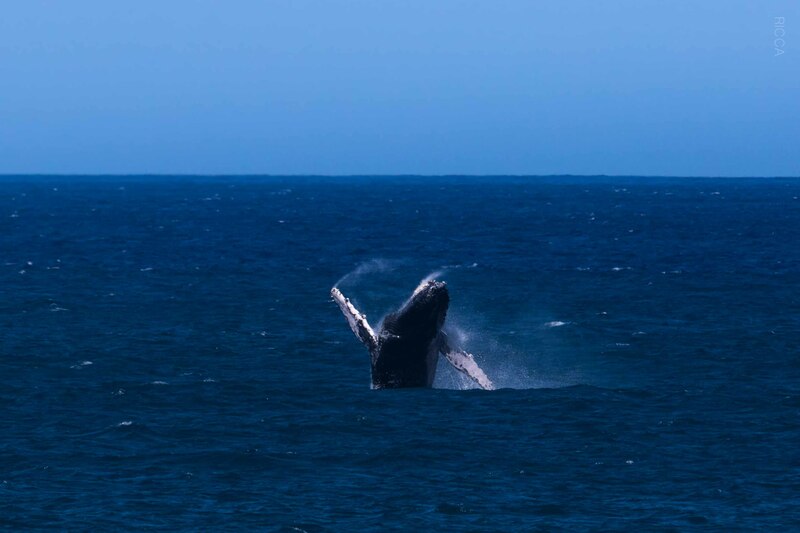 For adventure seekers who want to get up close and personal with the visiting whales, the concierge at Hyatt Regency Maui can coordinate whale watching tours. 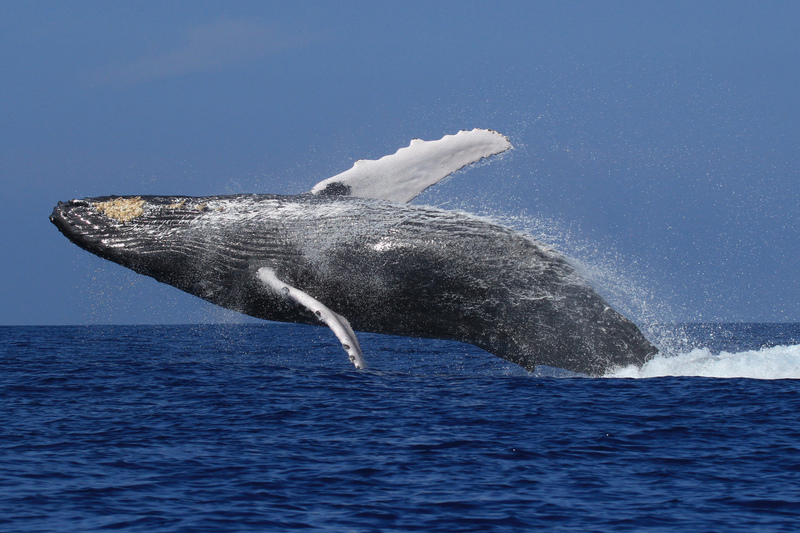 Whale watching cruises embark sunrise to sunset from Lahaina Harbor or Whaler’s Village, both in close proximity to the AAA Four Diamond-rated Hyatt Regency Maui Resort.